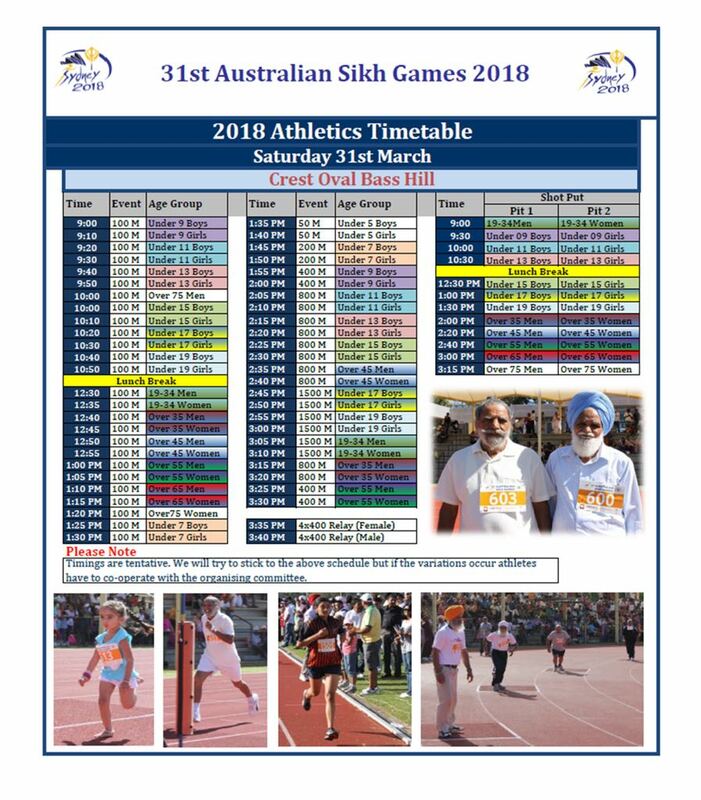 Athletic Registration form for entering team/s in 31st Annual Australia Sikh Games 2018 to be held in Sydney. If different to contact name. Enter registered address of your club. Or enter your address. If you are member of existing club, please select. Otherwise, skip this box. Entry to all Athletic events in Sydney Sikh Games is free. Cut off date of Age is 31st December 2017. Please calculate your age group according to this date. Press ctrl and click to select multiple groupings. Please Refer to the Table and choose appropriate event relating to your age group. Press ctrl and click to select multiple events. 2- Indemnity Disclaimer: I/we agree to abide by the rules of each sport, compete with the spirit of fair play and abide by the decisions of referees, judges, trainers and officials of the 31st Australian Sikh Games in Sydney. In consideration of acceptance of my/our entry I/we hereby waive all and any claims or causes of action which I/We might now have or may at any time in the future have against the Australian Sikh Games Sydney Inc., and or any other competitor, manager, official, organiser or the other person whomsoever is involved in any other sports, events or functions conducted as part of the 31st Australian Sikh Games, who may be liable to me in any way, arising out of or incidental to the sports, events or functions conducted as part of the 31st Australian Sikh Games in Sydney. 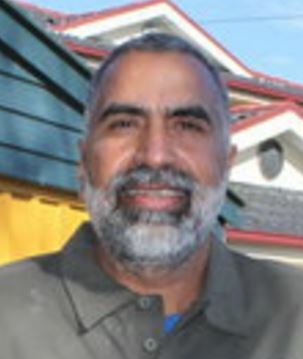 I/we also acknowledge that I/we have read the terms & conditions of entry and agree to be bound with them and to compensate the organising committee of the Australian Sikh Games Sydney Inc., for any loss sustained by it as a consequence of any breach of the terms and conditions of entry by me/us. I/We understand that NO SPORTS INJURY INSURANCE IS INCLUDED in the registration fee and accept full responsibility for seeking and arranging my/our medical/sports/personal accident insurance in respect to my/our participation in 31st Australian Sikh Games in Sydney.